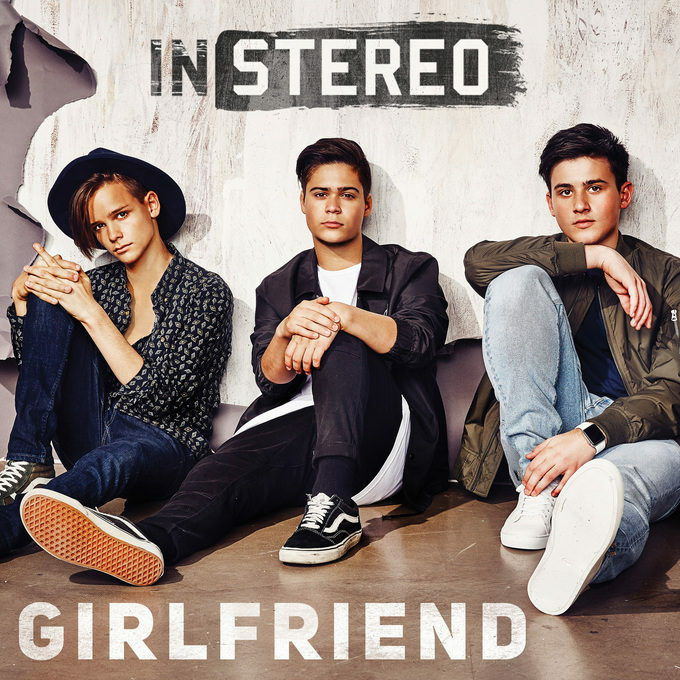 The boys from In Stereo ended 2016 by dropping their new single ‘Girlfriend’. And they’ve kicked off 2017 by dropping its music video. Jacob, Ethan and Chris have done rather well for themselves post-‘X Factor’. Though they were passed over by the team at Sony, they’ve found a home at Warner Music, who are doing everything within their power to make them into bonafide pop stars. And, slowly, it seems to be working. ‘Girlfriend’ picked up the most added track to radio on its release and now its video has blasted through more than 10,000 views in little more than 12 hours. They’re clearly onto something. The video sees the trio (and their ‘girlfriends’) headed down to Luna Park for burgers and fries, sodas, fairy floss. They then tempt fate by hitting the rides ’til the sun goes down. Nice shot of our iconic bridge in the final frame. We don’t mind this at all.